Diy Conservatories 11 point Check list to make sure you get what you are think you are paying for. Dont just look at the price of a Diy Conservatory check what you are paying for ! 1. Is it an unglazed conservatory? 2. Are the Credit card prices Included ? 3. Is your conservatory fully reinforced? Our conservatories are fully reinforced from the cill to the top of the window frame using the aluminum lock bar. Competitors reinforcing can only go as far as the welding and usually is in two pieces. 4. Have they changed the size of your conservatory to slightly smaller or use internal sizes? This means they can get in under certain size price point breaks on the roof. Suddenly your 3000 x 3000mm conservatory is 2950 x 2950mm Watch out as its the only way they will beat us. 5. 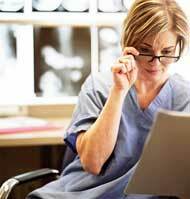 Bad advice-Are you buying what you want or what they are selling ? Ask your self ? Watch out for poor advice given by untrained commission based salesmen who have to sell or they dont earn. Our guys are salaried. 6. Does the conservatory only have one handle on the double door? Its all in the detail and it wont look right but dont worry as you didn’t ask for two handles !! 7. Have they removed the transoms on non opening windows? This makes for cheaper manufacturing but what about how odd your conservatory looks ?? 9. Is the salesman using pressure selling techniques? 10 Are the delivery costs included ? 11 Is the base BBA Accredited? 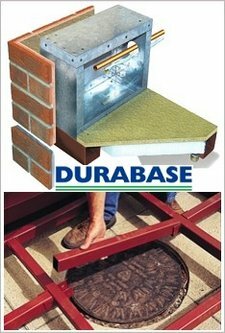 We only sell durabase that has a 25yr warranty and has been tested to building regulations and any improvements that they recommended were implemented. Just ask the question is your base BBA Approved? One Reason Snow Loadings Matter ! “how about this for justification of the snow loading calcs”……..
……………Nice one Mr Davidson !! Durabase allows you to bridge over drains but with our removable support you can still gain access should it ever be necessary. Did our competitors mention all this ? ?